In 2014, Hollywood got its first glimpse at the remarkable life of Olympian and World War II hero Louis Zamperini—but Unbroken didn’t tell the whole story. Now, the film Unbroken: Path to Redemption will let moviegoers into the struggles Zamperini faced after the war—including marital problems and alcoholism—and how one night at a Billy Graham Crusade changed his life forever. 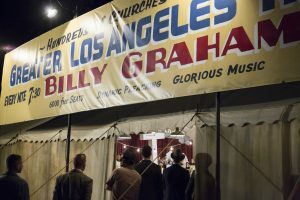 The film, directed by God’s Not Dead filmmaker Harold Cronk, will have a faith-based tone—even including a depiction of the 1949 Los Angeles Crusade where Zamperini surrendered his life to Christ. 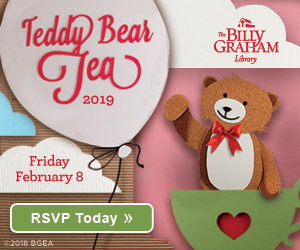 Billy Graham is portrayed in the movie by his grandson, Will Graham. Unbroken: Path to Redemption is set to release in theaters September 14. Watch the trailer below. 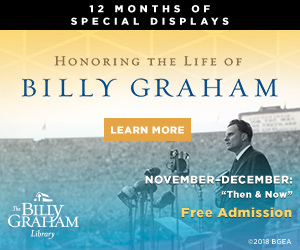 After Zamperini gave his life to Christ, he went on to share his faith at several Billy Graham Crusades and cultivated a friendship with Mr. Graham that lasted until Zamperini’s death on July 2, 2014. 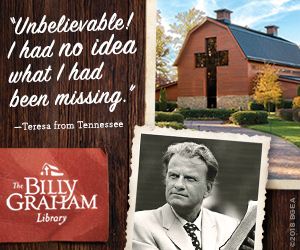 “I had tears in my eyes and praise in my heart for what God has done through you,” Mr. Graham once wrote to Zamperini, who paid a cross-country visit to the evangelist in 2011 and held a book signing at the Billy Graham Library at the age of 94. Although Zamperini first met Billy Graham in 1949, the connection between the two men grew after Mr. Graham read Zamperini’s story in Unbroken, Laura Hillenbrand’s 2010 bestseller both films are based on. Unbroken: Path to Redemption is a great opportunity to bring friends and family who don’t know Christ with you to see the Gospel revealed through a captivating story of amazing grace. Can’t wait to see the movie, Dr Graham was a significant influence in my family’s life. Looking forward to seeing this new movie just saw the first one two weeks ago. I knew God had bigger plans for his life. Im sure this will be a wonderful movie. Im glad yall made this. My prayer is that it will touch many lives throughout the world and show them Christ is the way the truth and the life. Christ is the ONLY way. And i pray they will be saved. Jesus is waiting, calling for you and for me! Just turn to him no matter the problem no matter how big Jesus paid it all. He shed his blood for us. Thank you all and God bless everyone. 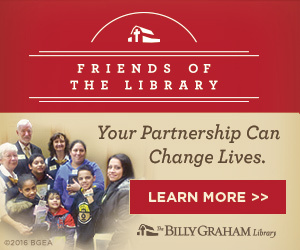 I have been supporting BGEA for years and grateful for all that you do in presenting the Gospel. Thank you! I accepted Christ as my Savior on January 24, 1965 in Chicago. Followed up on those who accepted Christ after the Billy Graham Crusade in Moscow, Russia with Campus Crusade for Christ in 1993 by sharing the Four Spiritual Laws and sharing the Jesus film. Want to see movie, but as you know we are facing a HURRICANE!! Please show movie again at theaters.